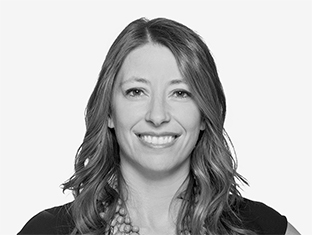 Kristen's unique multidisciplinary background and skill set—in professional promotion, digital strategy, and medical education—have allowed her to serve clients in a global brand stewardship role, building strong relationships with partner agencies and putting the brand first in all engagements. Her brand leadership experiences range from launching first-in-class products and marketing in specialty categories to positioning late-entrant products and exploring differentiation for parity agents. She was a key contributor to the launch of both Sovaldi and Harvoni, both of which shattered records for pharmaceutical launch performance. Prior to her tenure in pharmaceutical marketing, Kristen received a BS in biology and a BA in history of science and medicine from Yale University, and worked as a research scientist with a focus on endocrinology.